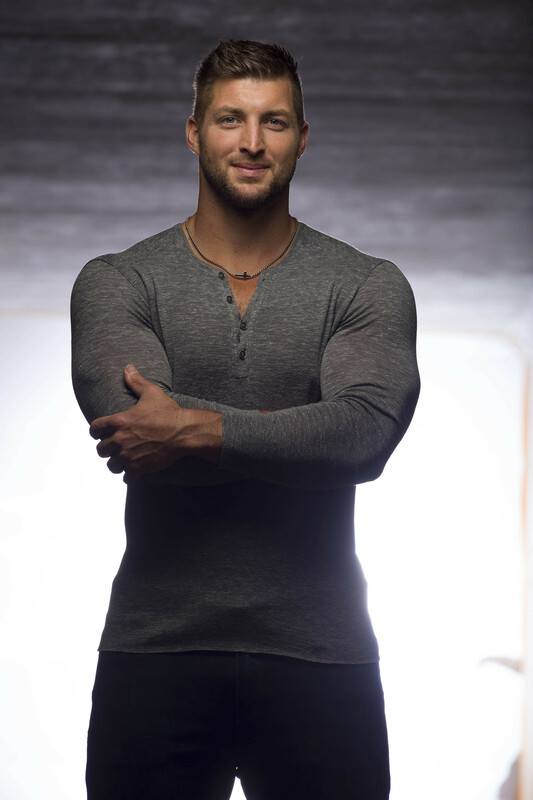 TIM TEBOW is a two-time national champion, first round NFL draft pick, and Heisman trophy winner. While leaving college, he founded the Tim Tebow Foundation, which exists to bring faith, hope and love to those needing a brighter day in their darkest hour of need. Each day the foundation fulfills this mission by making dreams come true for children with life-threatening illnesses, taking care of thousands of orphans worldwide, providing life-changing surgeries for children in the Philippines, and fighting for those who can't fight for themselves. After playing in the NFL for the Denver Broncos and the New York Jets, Tebow joined the ESPN/SEC Network--in one of his current roles--as a football analyst. When he's not talking sports, you can find him contributing to a variety of ESPN platforms and co-hosting FOX's reality television show Home Free. Goodreads reviews for This Is the Day: Reclaim Your Dream. Ignite Your Passion. Live Your Purpose.